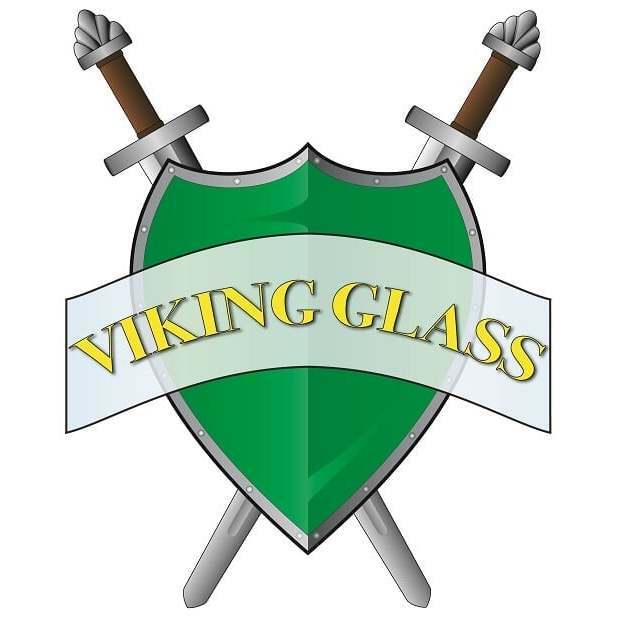 Viking Glass has served the glass needs of the Phoenix, AZ area for over 20 years. Whether you need glass for your home, auto or business, we are the ones to call. Our experts will install your glass quickly, efficiently and provide exceptional customer service. Does your project require special order or special cut glass? That is no problem. We will come to your business to measure and make sure the new glass matches perfectly.We specialize in: Windshield replacement Windshield repair Commercial store front glass Heavy equipment replacement glass Mirrors Window replacement Table tops Sliding glass doorsWe are also happy to file an insurance claim with your provider for replacement windshields or repair. If you have a special project, call for a free estimate.Call Viking Glass today for your glass needs.